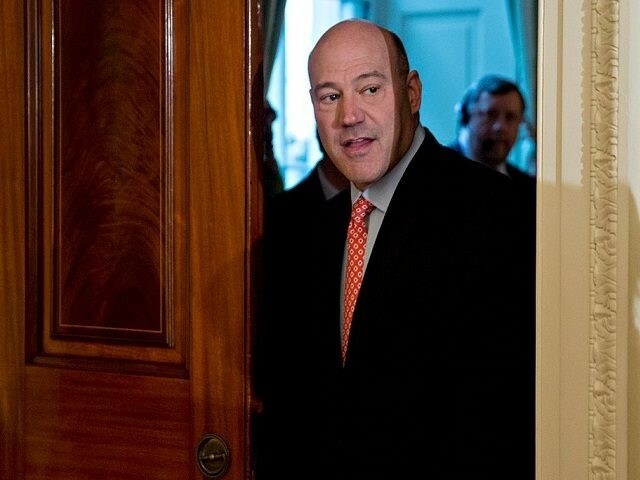 President Donald Trump is considering nominating economic adviser Gary Cohn to run the Federal Reserve, but the former Goldman Sachs executive’s proximity to several Wall Street scandals could threaten his Senate confirmation. “He doesn’t know this, but yes he is [a candidate for Fed chair],” the president said in an interview Tuesday with the Wall Street Journal. Cohn was named Trump’s National Economic Council director after a 26-year career at Goldman Sachs, where he rose from trading commodities to be the second-highest ranking executive at the firm. That long tenure at the very pinnacle of Wall Street, however, enmeshed Cohn in several scandals and brought him close to several of Goldman’s most notorious misdeeds. Cohn oversaw Goldman’s day-to-day operations, putting him in close proximity to everything that went on at Goldman. He first joined the firm in 1990–coincidentally, the same year that Trump chief strategist Steven K. Bannon left the firm–and became a partner in 1994. Even though Cohn serves in a top position in the Trump administration, he has not undergone close scrutiny by lawmakers. His position as head of the NEC did not require Senate confirmation. His nomination to chair the Federal Reserve would. If he were nominated to the highest post at the Fed, it is very likely lawmakers reviewing his nomination would call him to account on at least four significant matters. The Malaysian Slush Fund Fraud. Goldman Sachs raised billions of dollars for a Malaysian government investment fund — known as 1Malaysia Development Berhad, or 1MDB — that wound up in a shadowy web of personal bank accounts that were used to buy high art, luxury real estate, and fund movie productions like The Wolf of Wall Street. Investigators have described it as one of the largest financial frauds in history. Goldman charged extraordinarily high fees for loans it made to 1MDB. When the size of the fees were questioned by a Goldman executive in Asia, Cohn and other top Goldman officials overruled the objections, according to the Wall Street Journal. The 1MDB scandal has continued to unfold, with U.S. prosecutors readying charges against some players. Goldman has denied any knowledge of wrong-doing. Cohn transformed Goldman’s once sleepy mortgage department into a trading powerhouse. While Goldman’s executives profited from the rise of trading, it would ultimately prove costly for the firm and its investors. In 2010, the firm agreed to pay $550 million to settle claims that it misled investors in a subprime mortgage product known as Abacus 2007 C-1. Goldman acknowledged as part of the settlement that its marketing materials were “incomplete” and agreed not to commit intentional fraud in the future. While investigators did not claim Cohn personally knew about the deal, his position at the top of the firm during the period gave him supervisory responsibility over the group that put it together, according to a person familiar with the matter. According to Goldman’s proxy statement, Cohn was paid more than $50 million the year that Abacus 2007 C-1 was done. Role In America’s Mortgage Meltdown. The money to be made in trading mortgage-backed securities had a larger effect on Wall Street and Goldman Sachs than just creating room for the occasional fraud. It also fed the appetite for mortgage-lending that contributed to the housing bubble and later the financial crisis. And Cohn was at the center of Goldman’s big move into mortgages as the housing bubble inflated. When Cohn took over the mortgage unit in 2000, it was trading just $1 billion of securities a week, according to a 2010 story by the Wall Street Journal‘s Susanne Craig. Just three years later, it was trading $50 billion, Craig reported. Cohn Gave The Financial Crisis Commission Bad Info Under Oath. Cohn testified under oath to the Financial Crisis Inquiry Commission in 2010 that Goldman Sachs had gone to the Fed’s discount window–its facility for providing banks with emergency funding–only once. A year later, a court ordered the Fed to release data on Fed borrowings. 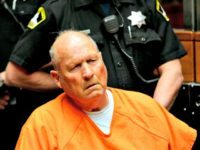 It was discovered that Goldman had gone to the discount window five times between the fall of 2008 and early 2010 to borrow a total of $60 million. While that is not much for a firm like Goldman, the discrepancy between Cohn’s testimony and the Fed data has never been explained. Goldman received $10 billion in TARP funds in addition to billions from the Fed’s purchase of AIG assets.